Reputation: What you say and do combine to contribute to your brand reputation, it’s largely intangible. Your reputation is based on what customers think or have an opinion about your services, you and your products. Belief and values go hand in hand. Brand belief isn’t always easy. But to customers what you believe in is usually more important than what you sell. If your values are at the heart of everything you do potential clients notice you. Every element of your business should project your brand values – from the quality of your products and service to how you market yourself and the service you provide. Personality: A first class brand reflects your style and will maximise your impact. If you feel the brand and believe in it, so will your customers. Brand recognition: you want to be identified with minimum effort. You want to be the first person your customer thinks about. For example think of the golden arches,what brand are you thinking of? When I say swoosh or tick, what sports brand comes to mind? This is the level of recognition you want to gain. As the online market is ever growing, it can be difficult to stand out from the crowd, you need to build a brand with personality, values and beliefs in order to flaunt your uniqueness. You can build your brand through logo, images, taglines and messages. Building a recognisable brand will increase your customer tribe, improve your sales and get you repeat custom. Be different: Brands differentiate themselves in order to stand out next to their competitors. What about you? What do you do differently? What makes you brilliant? I know what makes me stand head and shoulders above other designers (and I’m only 5’0”). I have the ability to ‘get you’. I get branding and marketing. It’s my natural zone of genius. 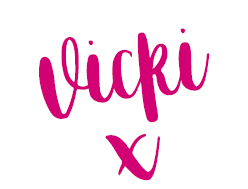 When clients speak to me images are being creating in my head as soon as I hear their words, and I also always predict which logo clients will pick as soon as I send them a selection – that’s my gift – creative intuition! That is part of what makes me different. Timeless: Well-crafted brands are ones which will last a lifetime, ones which also last a lifetime for customers who buy from you. Consistency is queen. Deliver what your promise and your customers will believe and trust in you. Visual Branding: Once a logo is complete you can start building your identity, for example placing your logo on an image, adding a tagline and placing it on your FB site, blog or email is your brand identity. There will be flexible elements of your logo you can pull out to use across all your literature too, that’s where you can add your unique brand flair and develop consistency across all your marketing literature. We’re all drawn to visual gorgeousness. It attracts interest and it creates desire for something. It’s a no brainer to get yourself a good logo and consistent branding across all your marketing materials. 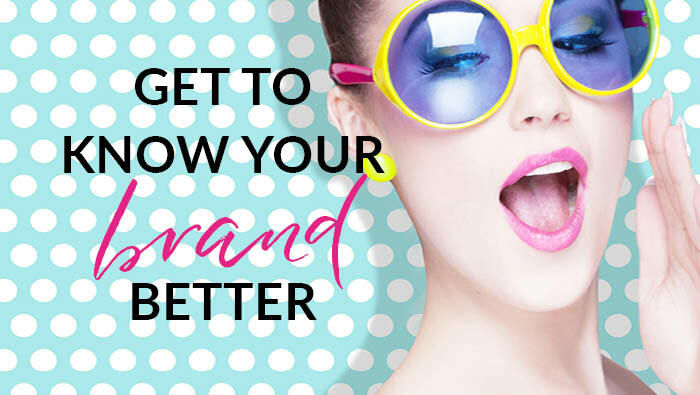 Branding will boost your business and your confidence. Branding is key.